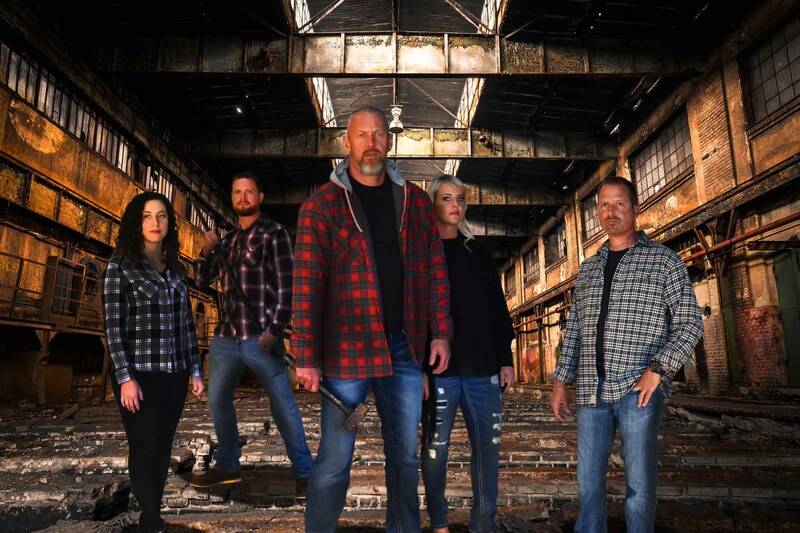 Whether your home or office has been affected by flooding, fire, mold, asbestos or the carpets just need a deep cleaning, XSI Disaster Services will restore it to better than before condition. We have been serving Greater Atlanta area since 2006 with top notch customer service. XSI Disaster Services uses state of the art equipment and products for water, fire and storm damage restoration. We stand out among other restoration companies in Atlanta, GA by putting our customer needs first, anytime day or night. 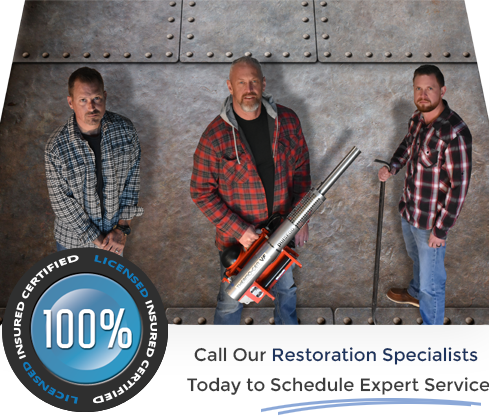 Because of our wide range of services, including Fire, Water and Storm Damage, Cleaning, Asbestos & Mold Remediation, we have you covered for your disaster needs. Used XSI for all my Atlanta retail locations carpet cleaning. They did an amazing job and the service was top notch. I was pleased so much I also had them clean my homes carpet. Great Job! XSI restored my kitchen and basement after water leak. Excellent Job!! Greg was fast, experienced, and professional! Took good care of my Home! I was very impressed with the service of all the departments and tradesmen. They were polite, prompt and professional with ever thing they did. I would highly recommend this company.